The HRC strengthened its partnership with the Transgender, Gender Variant and Intersex Justice Project (TGIJP) to continue serving incarcerated and formerly incarcerated transgender people. The partnership provides City funding for the provision of leadership development, in-custody and re-entry support, and coalition building services for transgender, gender variant, and intersex people. Based in the Tenderloin district, TGIJP is a grassroots advocacy organization that encourages the leadership of formerly and currently incarcerated transgender people in social justice and direct service delivery. Through a peer based framework, the organization is able to provide advocacy from lived experiences and rapport with individuals who are currently incarcerated locally, throughout the state, and nationally. 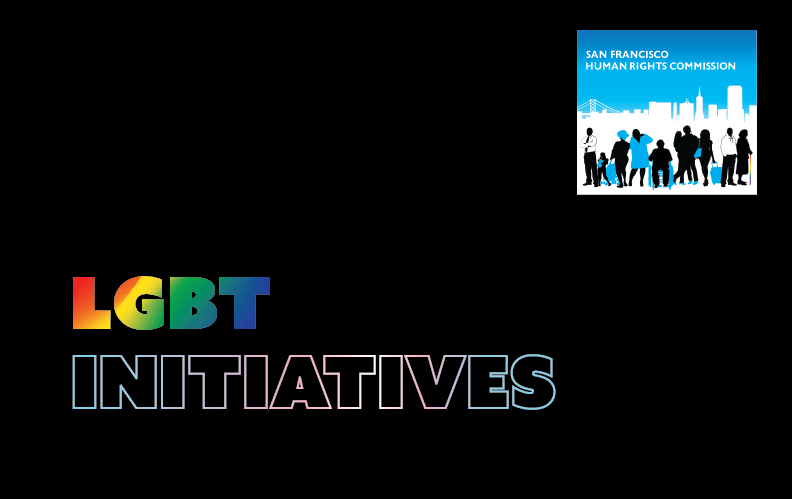 The HRC developed a partnership with TAJA’s Coalition (Transgender Advocates for Justice & Accountability) to provide coalition building and organizational support services to transgender communities across San Francisco. The partnership, now in its third year, supports the creation of a citywide transgender coordinating council, anti-violence public awareness campaigns, and leadership development for trans-serving stakeholders. The Coalition features active participation of 16 Bay area organizations seeks to prioritize and center their efforts in the eradication of violence against transgender people. The group launched a city-wide campaign on Bart/Muni and billboards that highlighted the realities of Black transgender women who are most vulnerable to violence. The HRC continued to work with El/La Para Translatinas, an advocacy and education organization for transgender Latinas (translatinas), on violence prevention and intervention services. The HRC provided grant funding to El/La Para Translatinas to provide services to transgender Latinas, including case management, community building, education/advocacy, and legal support for monolingual transgender immigrants. 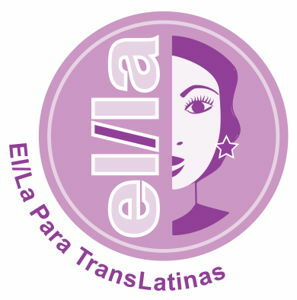 .Based in the Mission District, El/La Para Translatinas is a peer based organization that is centered in honoring the cultures of transgender Latinas, while providing supportive services that encourage a familial style of advocacy, peer navigation services, and social network empowerment. 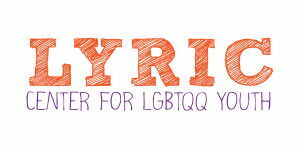 In light of ongoing violence against the City’s LGBTQI community, the HRC formed a partnership with the Lavender Youth Recreation and Information Center (LYRIC) to provide trauma counseling, peer support groups, and leadership development services for LGBTQI survivors of violence. The partnership involves collaboration with a number of health and social service providers to engage survivors of violence around culturally competent services. San Francisco’s diverse transgender and gender nonconforming communities continue to experience high rates of violence, harassment, suicide, and discrimination; as well as a wide range of barriers in accessing employment, housing, and healthcare. 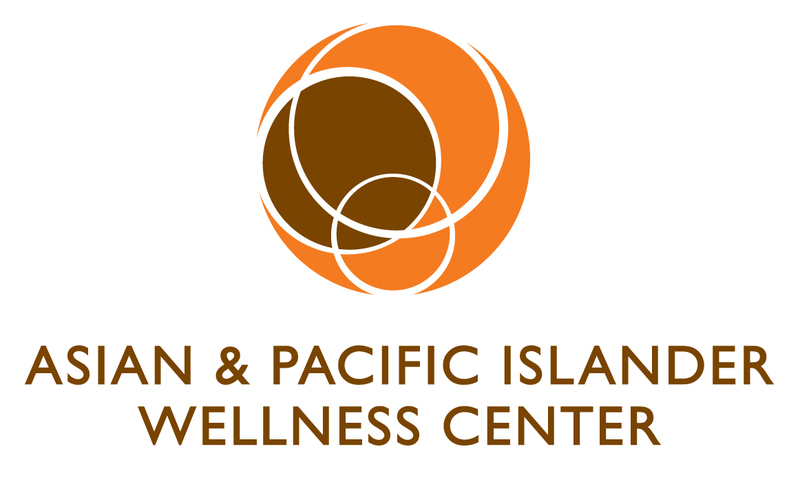 The HRC is kicking off a partnership with the Asian & Pacific Islander Wellness Center to address these issues through safety and wellness services for San Francisco’s transgender community. The project will feature a mentorship and emerging leadership academy, and centralized coordination of city-wide transgender empowerment events, such as the annual Trans March, Transgender Day of Visibility, and Transgender Day of Visibility. These city-wide events are essential towards empowerment of marginalized populations, and their efforts highlight visibility of transgender issues at a broader level. The Lesbian Gay Bisexual Transgender Advisory Committee (LGBTAC), established in 1975, provides assistance and advice to the Commission regarding discrimination against the LGBT communities, advocates for the civil rights of persons with AIDS/HIV, and educates the LGBT communities about a diverse range of issues that impact their communities. For more information on our LGBT Advisory Committee, click here. 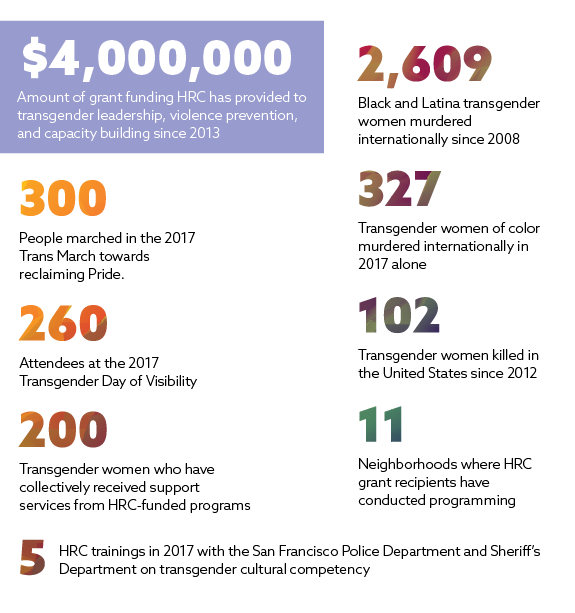 HRC offers trainings and technical assistance on LGBT matters. For more information, click here. HRC's HIV in the Workplace Technical Assistance Project assists employers and employees in responding to the impact of HIV. For more information, click here. HRC proffers rules and regulations on gender identity discrimination. For more information, click here. HRC is a member of the Bay Area Anti-Bullying Coaltion. Read more here. For LGBT referral information, click here. To view past LGBT initiatives, click here. To return to the Policy & Social Justice Division overview, click here.